A TIP-OFF from the public helped Killarney police gate foil an attempted robbery at the Killarney Recreation Reserve on Friday night. The three were allegedly caught carrying alcohol out of the centre for what was believed to be the third time that night. A spokesman for the Child Protection Unit in Warwick said three juveniles, two aged 14, and one 13, were spotted by police leaving the premises. "One was charged with three counts of entering premises and commiting an indictable offence and will face children's court while the other two were dealt with by the CPU under the Juvenile Justice Act,"
FOUR people were charged with public nuisance during the biggest night of the Apple and Grape Harvest Festival at Stanthorpe. 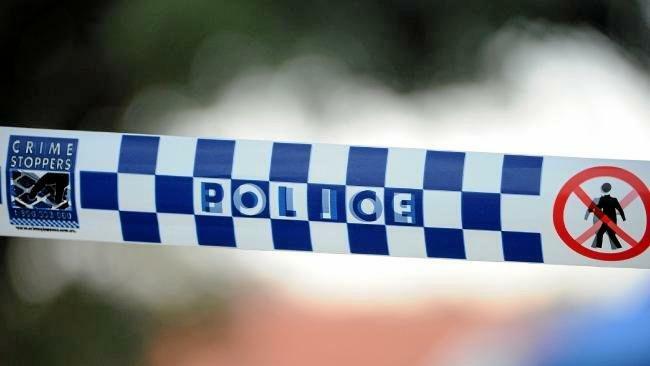 Senior Sergeant Mark Ireland of Stanthorpe police said there were a few minor disturbances in the CBD after midnight. "There were a small number of public nuisance charges which required police intervention, which is not unusual on a Saturday night," he said. "There were no injuries and none of the incidents were serious. Police are more than happy with the behaviour." The 16 police at Stanthorpe were boosted by the Public Safety Response Team from Brisbane, mounted police and police from Warwick, Goondiwindi, Talwood, Texas, Wallangarra and Clifton.